Maca (Lepidium meyenii) is grown at high elevations in the Andes region of central Peru. 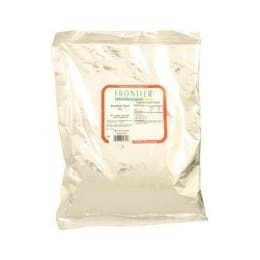 It has been traditionally used for centuries as a food source and as a general energy tonic. More recent scientific data suggest that “gelatinized” Maca may help to support healthy sexual activity and fertility for men. 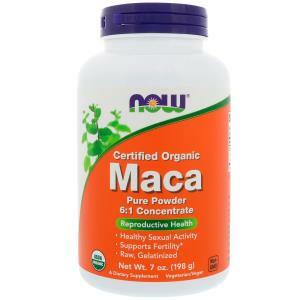 Clinical data indicate that Maca does not exert a direct effect on endocrine function. Mix 1 level teaspoon daily into water or your favourite beverage. Natural colour variation may occur in this product. **Gelatinization is a completely vegetarian process that removes starch from Maca to yield a more concentrated product. Gelatinization does not refer to “gelatin”, and no animal derived ingredients are incorporated into this process.